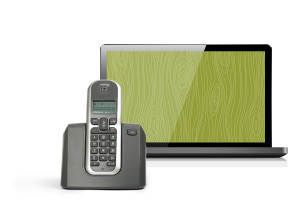 Your home phone connects you to family and friends, but it also offers you a critical connection for emergency situations. Many security systems rely on a dedicated phone line to keep your home secure. Add home phone to your True North Broadband service, and save $5 per month! Caller ID with Number $4.50/mo.